Hours: First four weeks of the month. Tuesday and Thursday 11:30 a.m. - 3:00 p.m.
Sundays 1:00 - 4:00 p.m. 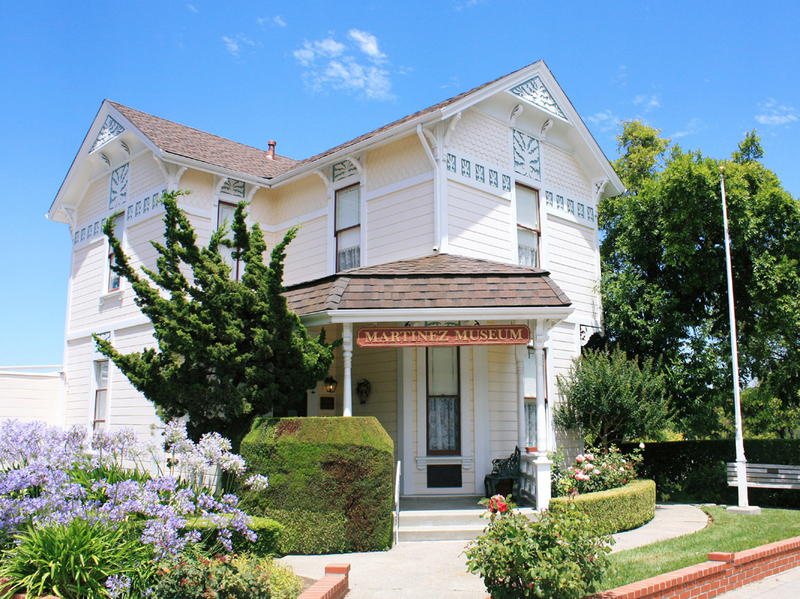 The Martinez Historical Society, located at 1005 Escobar Street in Martinez, California, is housed in the old Borland Home built in 1889. The Historical Society moved into the old home in the 1970s. They have both permanent and rotating exhibits that change often. The museum houses a large collection of historical artifacts. Examples include the Perryman Collection of Native American artifacts and many historical items pertaining to Martinez History. 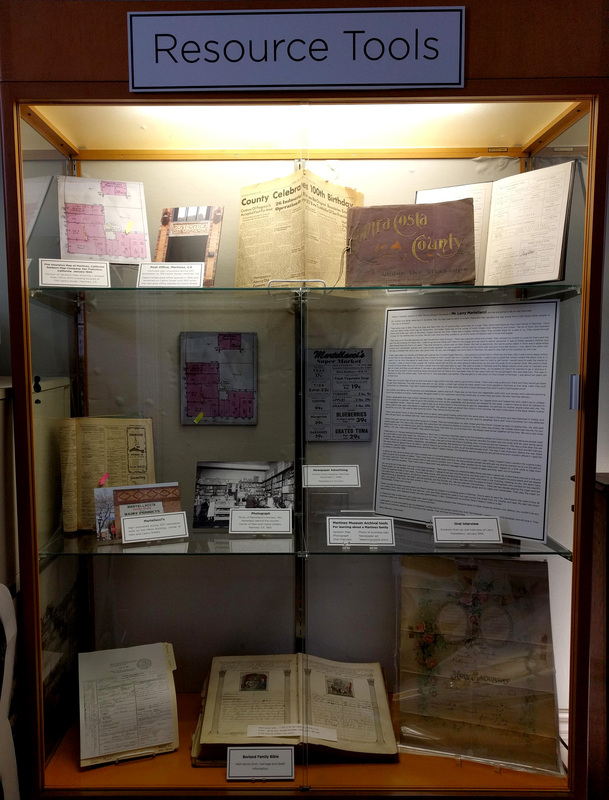 The society museum also houses archival materials that can be used for research. The archives house many textual material concerning the history of Martinez. They have family files (what has been donated), Alhambra High School yearbook Torch from 1909 to the present, photos and newspaper clippings (cataloged by location and subject), maps, early school records such as minutes, city directories and phone books, oral histories (video-taped), postcards, newspapers, scrapbooks, newsletters, and other general information on Martinez history. Research can be conducted via email request, or by making an appointment to visit in person. Many of their requests from researchers concern house history or history of a business in town. They served as a field trip location for Martinez third grade classes. They also are involved in local walking tours, historic home tours every fall, history lectures, and have local books for sale. 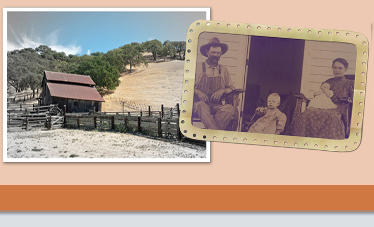 If you don’t have a chance to get to the society in person, check out their website www.martinezhistory.org (click on History tab) where they have more than 80 articles on Martinez history and families. They even have one on Martinez “Native Son,” Joe DiMaggio.